To prevent your Android Smartphone from virus, spam, malware, or spyware attack the best and up to date antivirus should be installed. From year to year virus attack on Android Smartphone still continue to rise significantly. Almost of malware viruses are made to attack Operation System of Android then another Operation System such as Symbian, iOS, or Blackberry. 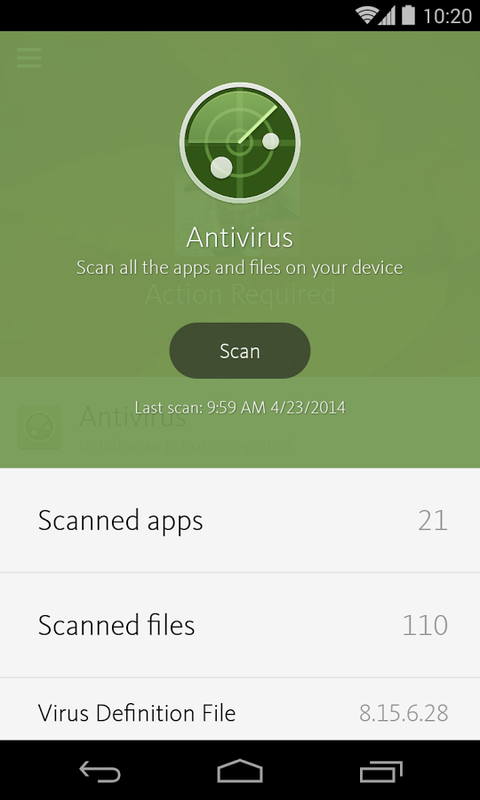 Therefore, it is needed antivirus application which is strong for Android Smartphone. One of the best choice to get the strong and free is Antivirus Avira For Android. You can download it using Google Play Application through your Smartphone. Here are some Key Features & Benefit you can get from Free Antivirus Avira. Avira features Device Wipe used to wipe contacts, text messages, and other remotely. For Device Administration, Avira Free Antivirus offers complete administration including monitor battery life, view device history, and manage up to 5 devices. 0 Response to "Free Antivirus Avira for Android"